Is it mandatory to send notice to defaulters of GST return filing? Exemption of IGST on imports for recondition, reengineering, testing etc. 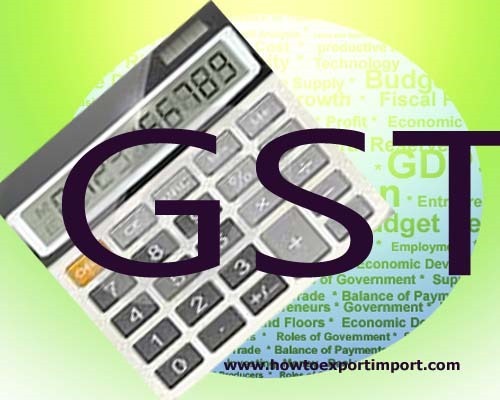 IGST exemption on re-import of goods exported under schemes, treatment etc. 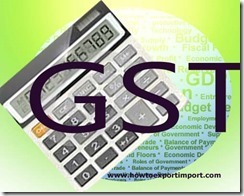 Import duty and IGST exemption on reimport of goods after repairs, remake, recondition etc. anu: On 29 May 2017 How to get tax for old stock? How do we pay taxes to our customers?